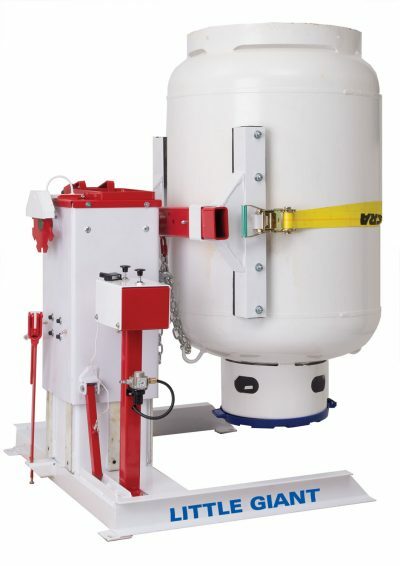 The "High Riser" Cylinder Transport -- HRCT30X48 | American Standard Manufacturing, Inc. The "High Riser" Cylinder Transport -- HRCT30X48 | American Standard Manufacturing, Inc. If your cylinder business has some major ups and downs, we have the transport solution for you. 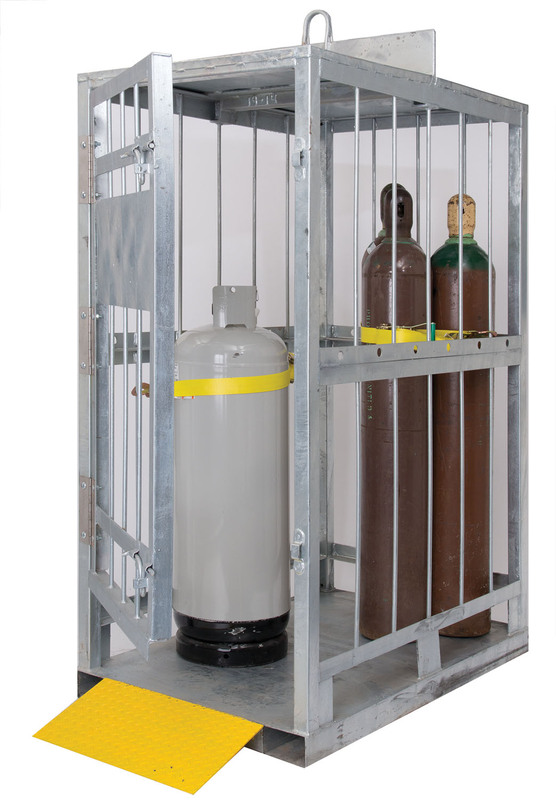 Engineered for the severe environment of the construction trades, the “High Riser” Cylinder Transport is the perfect choice for your on-site cylinder transport and storage needs. 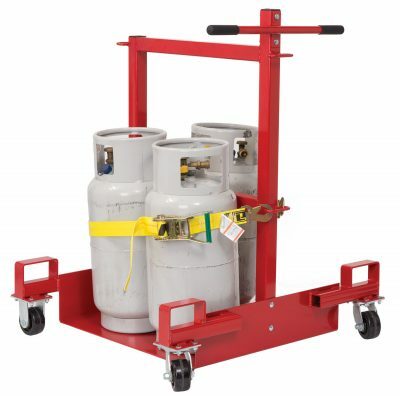 Designed to be handled by either forklift or crane, the “High Riser” secures and protects cylinders while in transport, and acts as an OSHA spec. cabinet on the job site.